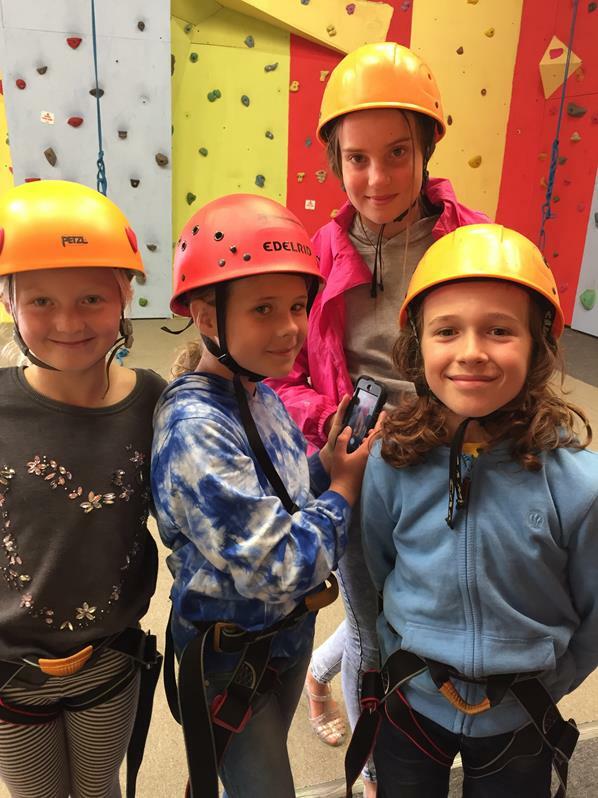 What a brilliant experience the year 4 residential visit to Delaware was. 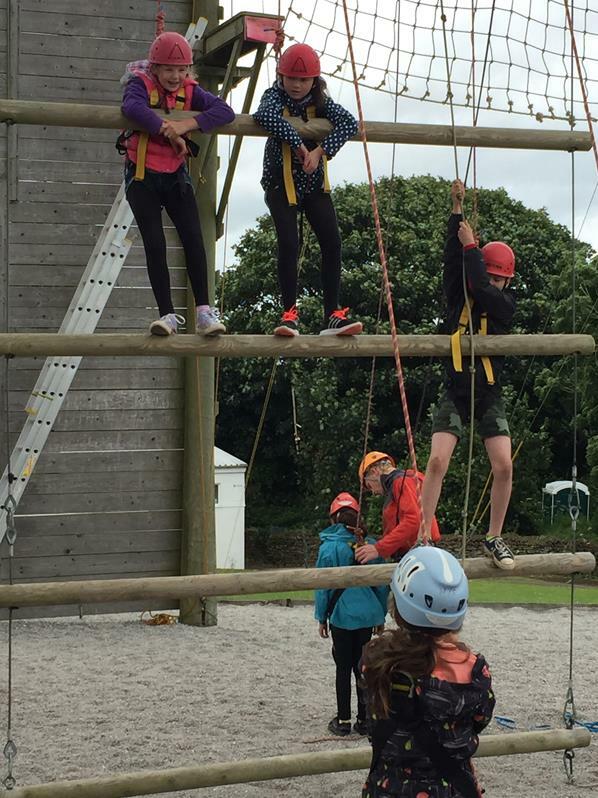 Over three days, pupils demonstrated fantastic collaboration and resilience, stepping out of their comfort zones to learn new skills. 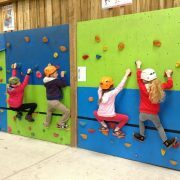 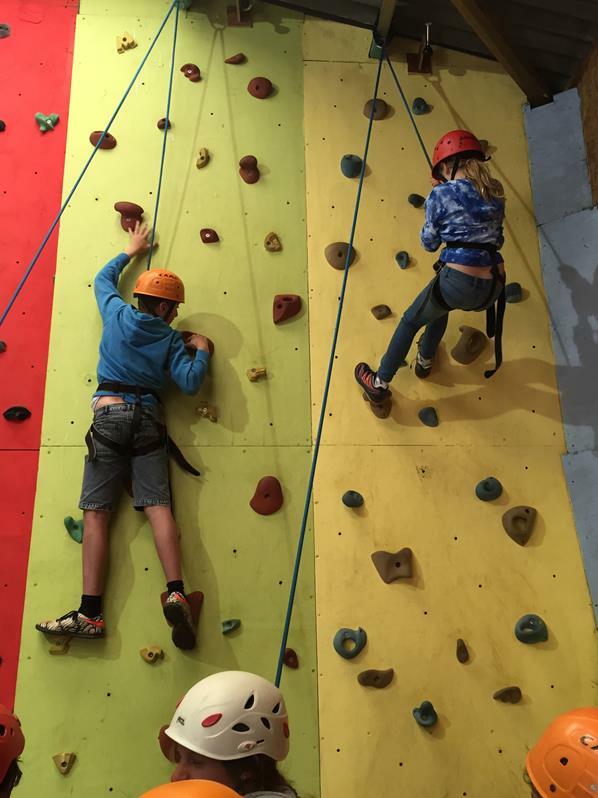 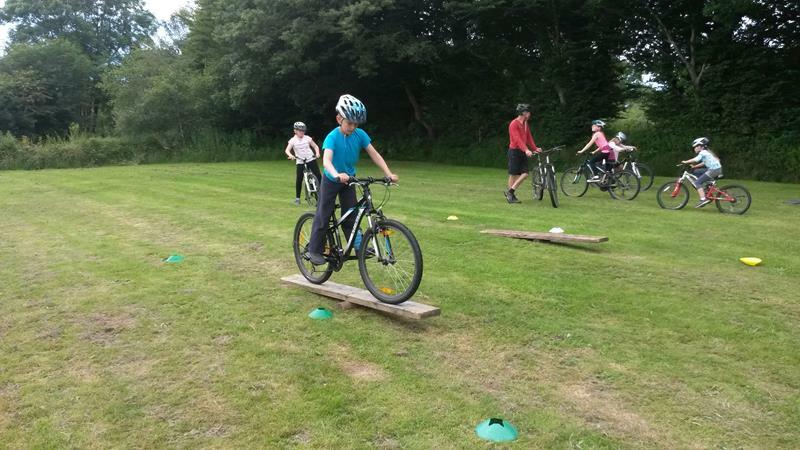 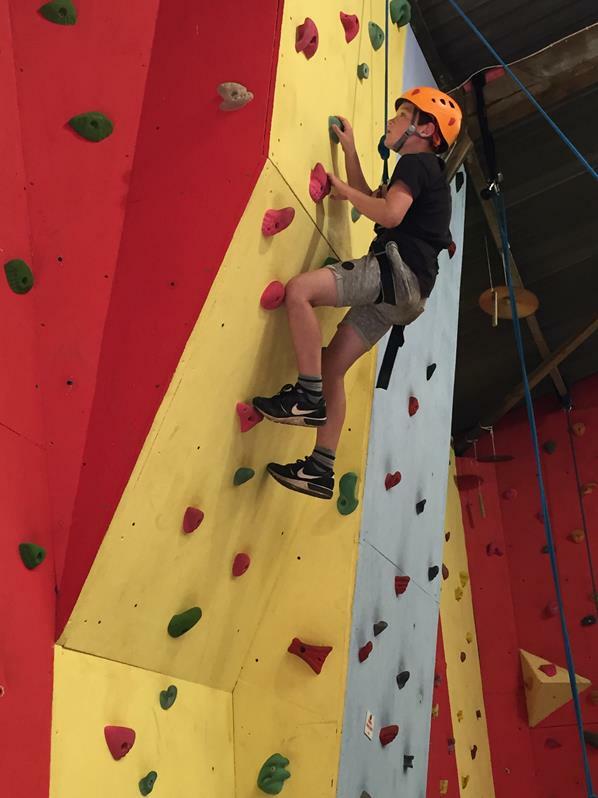 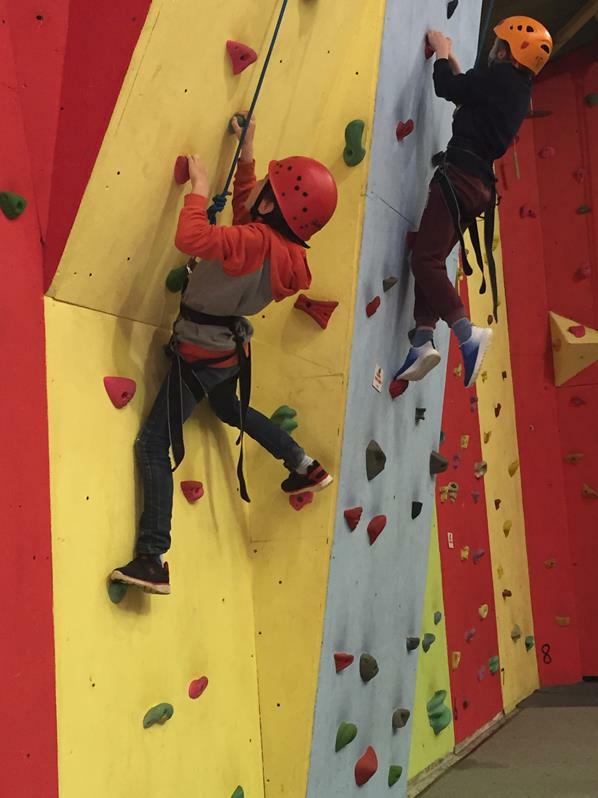 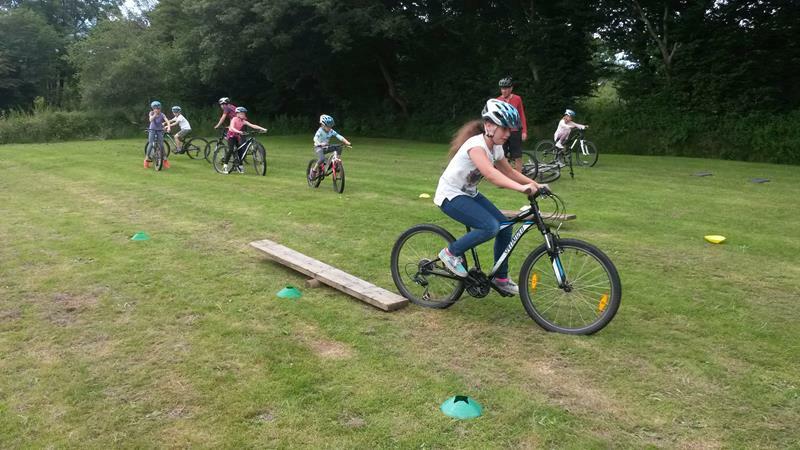 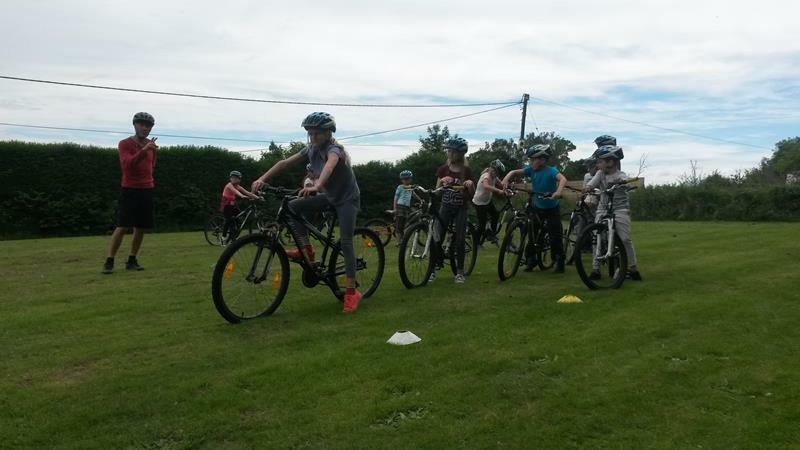 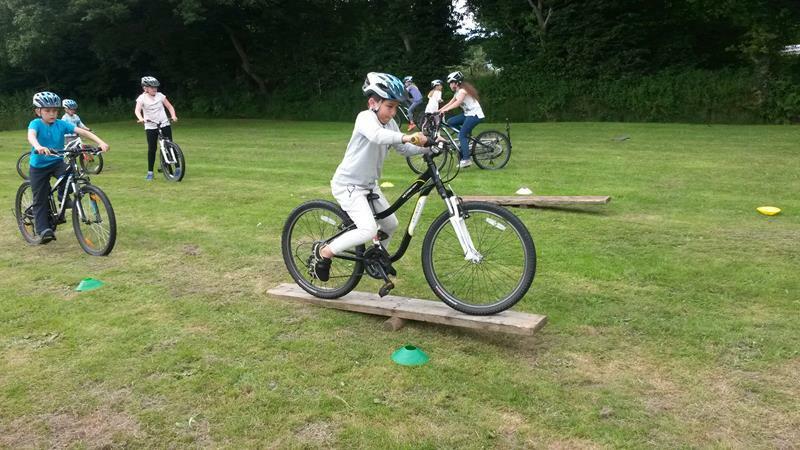 From mountain biking and archery to canoeing and rock climbing pupils tested themselves to complete numerous challenges! 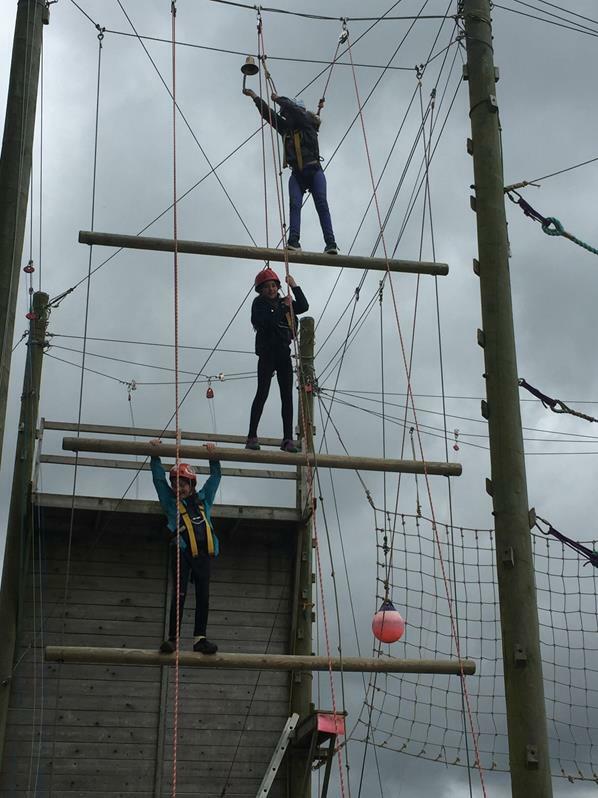 It was wonderful to see the encouragement pupils consistently gave each other and the resilience they showed throughout their time away. 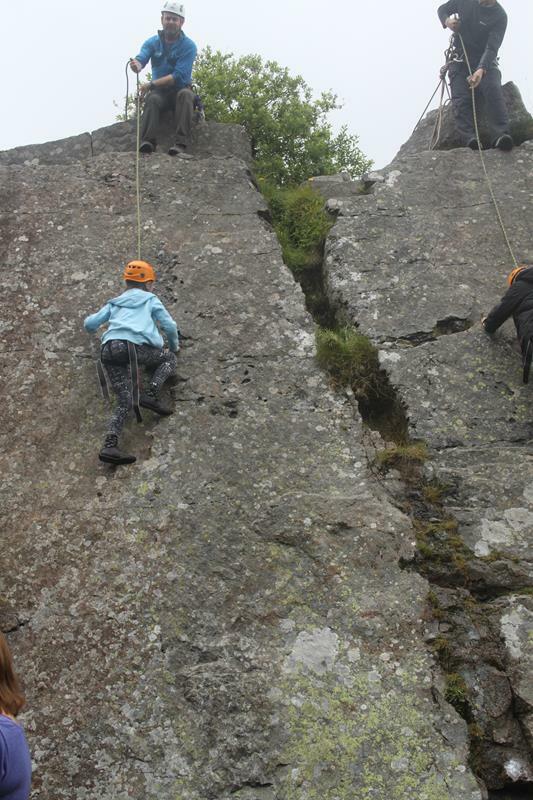 To add to the experience, the food was absolutely delicious and the scenery was stunning not to mention the weather! 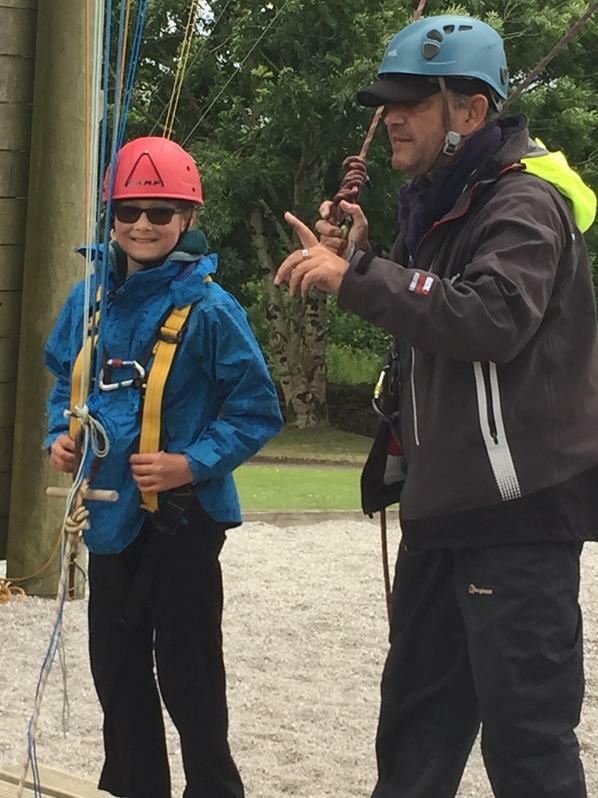 Overall, an unforgettable trip with endless special memories. 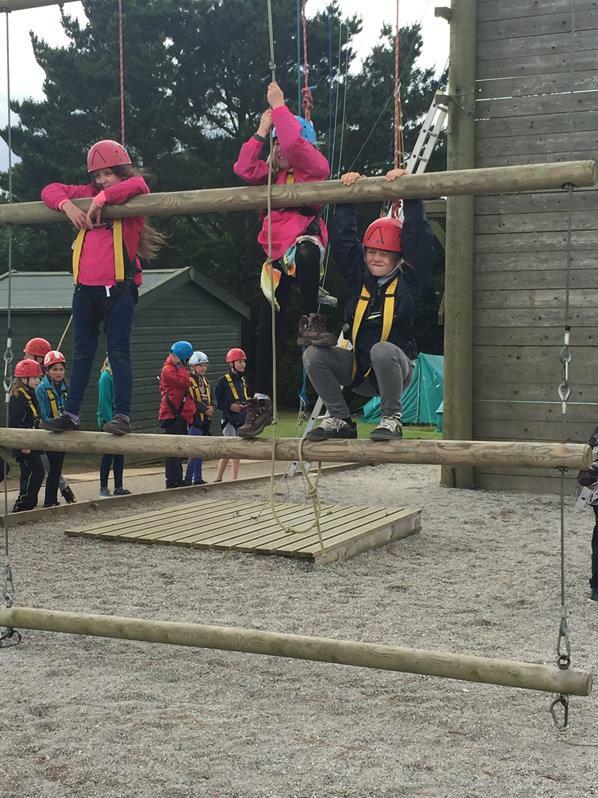 What an amazing camp! 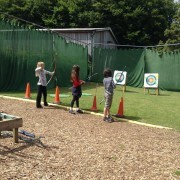 Year 5 spent the last 3 days in the glorious sunshine at Porthpean camp. 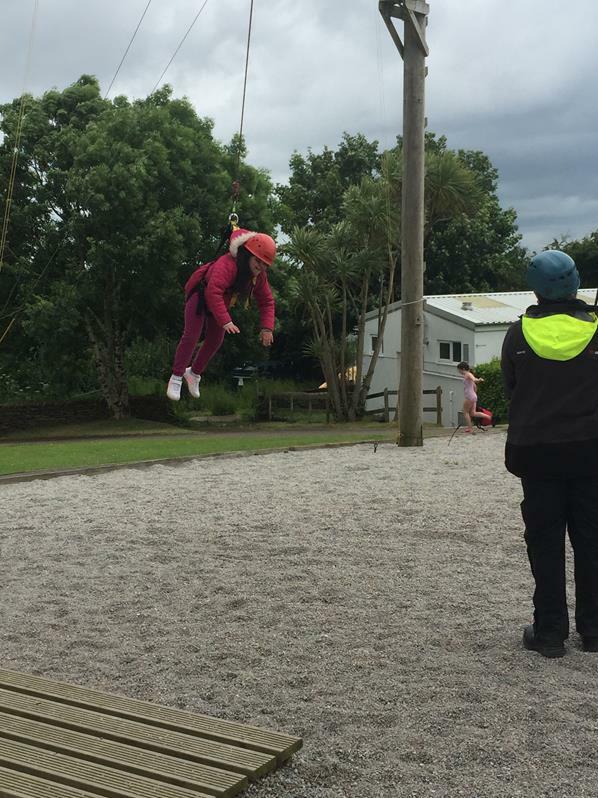 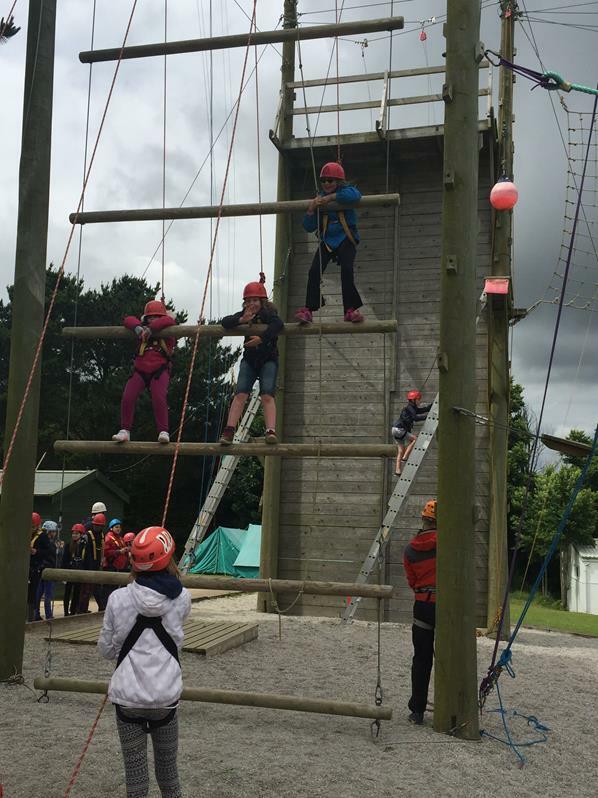 We took part in a range of exhilarating activities and a fantastic time was had by all. 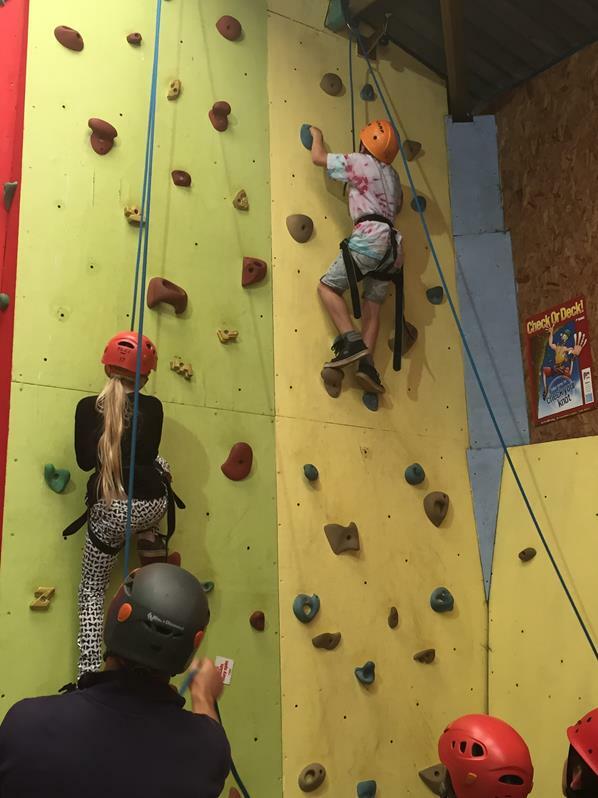 Please browse the attached photos to see a snippet of this fun-filled adventure. 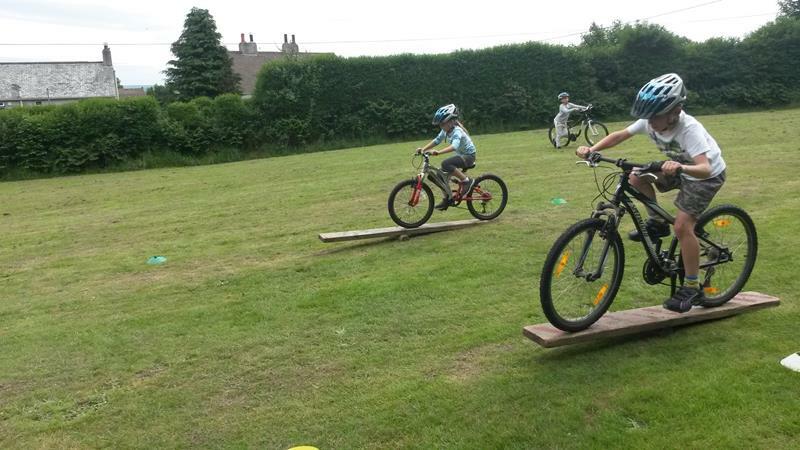 Furthermore, thanks to all the providers of cake, it was much appreciated by all (especially Mr Goddard). 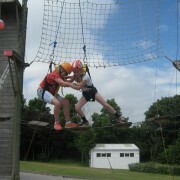 Wow, what an amazing three days the Year 4 campers enjoyed at Delaware. 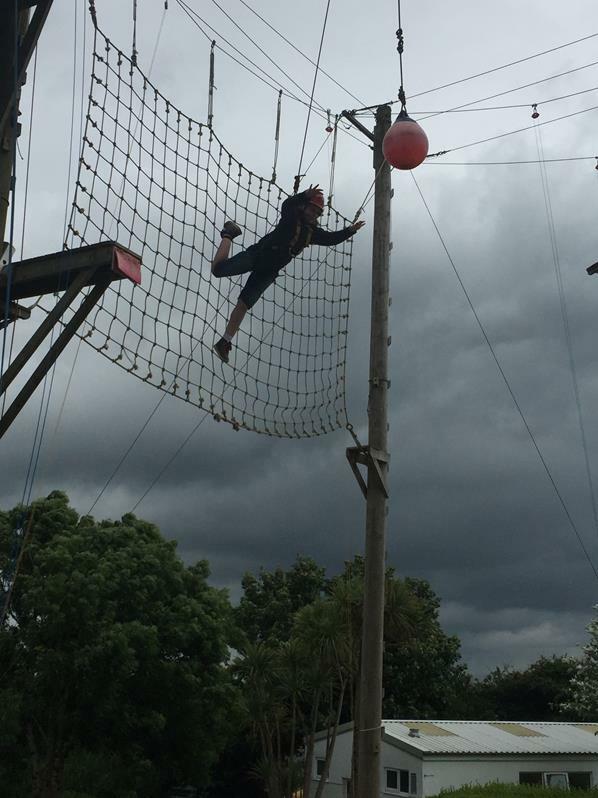 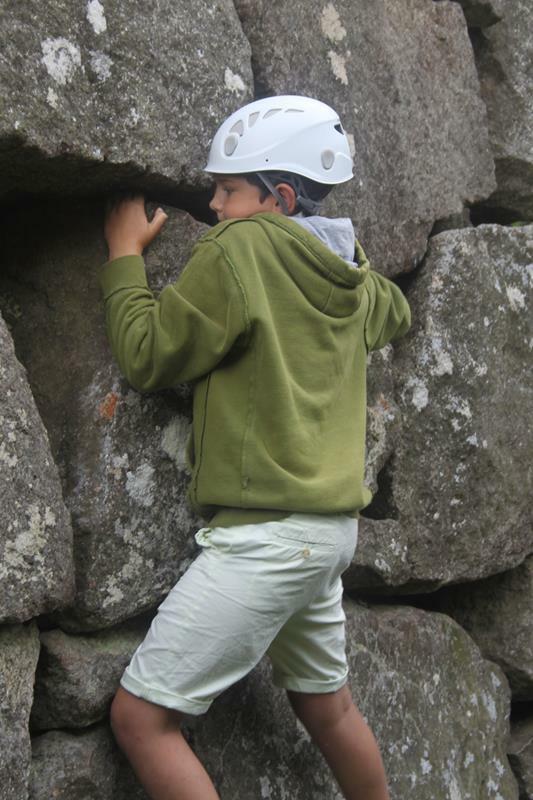 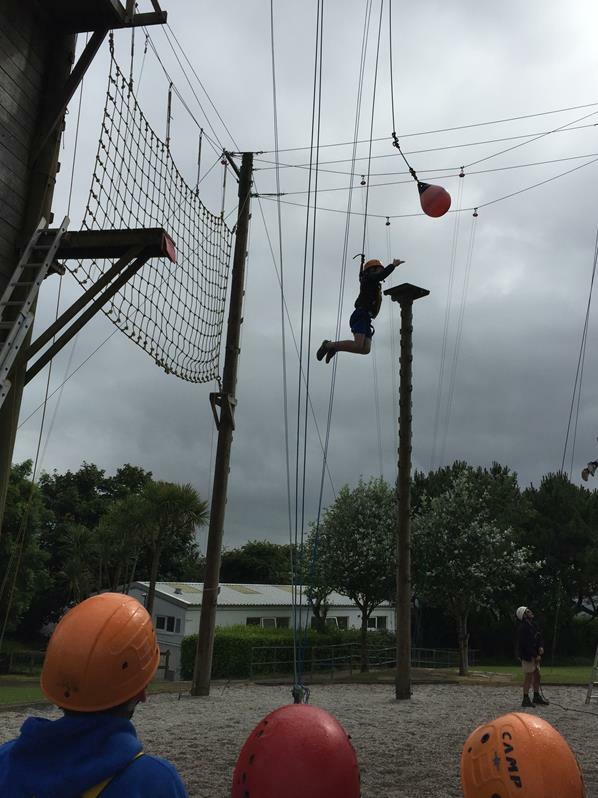 Showing superb resilience and determination, pupils rose to all of the challenges thrown at them by the instructors. 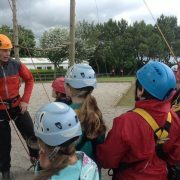 The activities, learning to climb, abseil, canoe, ride a mountain bike and participate in an archery competition, were great fun and ensured we were always busy. 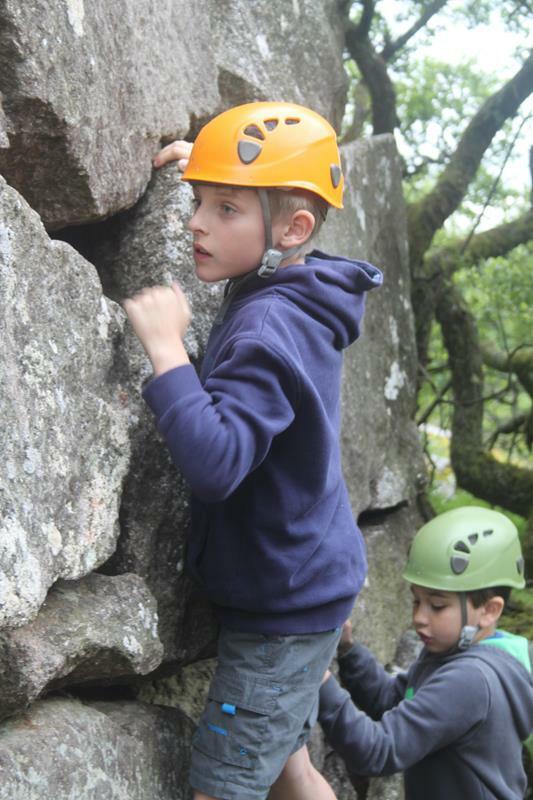 It was brilliant to see the children approaching all of the activities with enthusiasm and working together as a team. 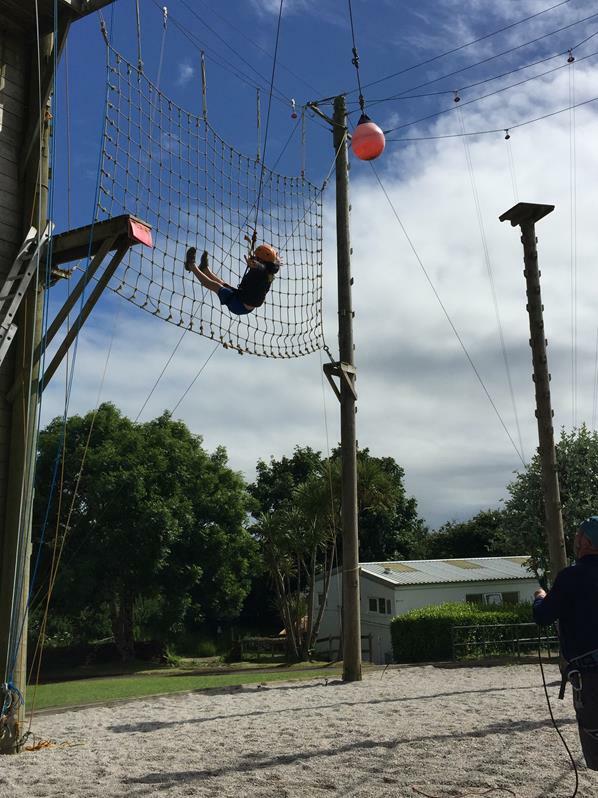 In addition, the glorious sunshine and fantastic scenery helped to make the camp an unforgettable experience for all.